King Ridge Foundation has joined forces with Adventure Risk Challenge to raise awareness and money for at-risk youth. 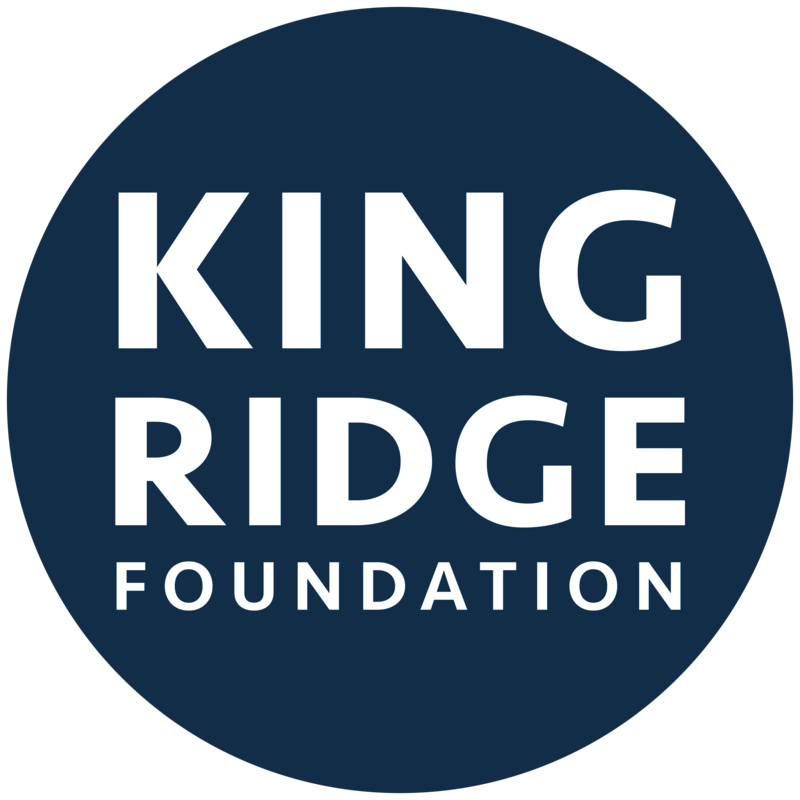 KING RIDGE FOUNDATION'S MISSION IS TO GIVE AT-RISK YOUTH THE CHANCE THEY DESERVE TO SUCCEED IN LIFE. THEY SUPPORT SMALLER ORGANIZATIONS THROUGHOUT THE US WHO FOCUS ON UNIQUE YOUTH NEEDS IN THEIR COMMUNITY. To-date, King Ridge Foundation has raised more than $3,000,000 for at-risk youth and recently led a campaign to restore the community it lives in through the Sonoma Pride fundraiser. 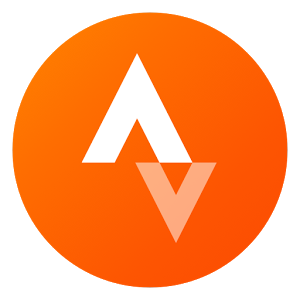 Adventure Risk Challenge is the official non-profit partner of Truckee Fondo. 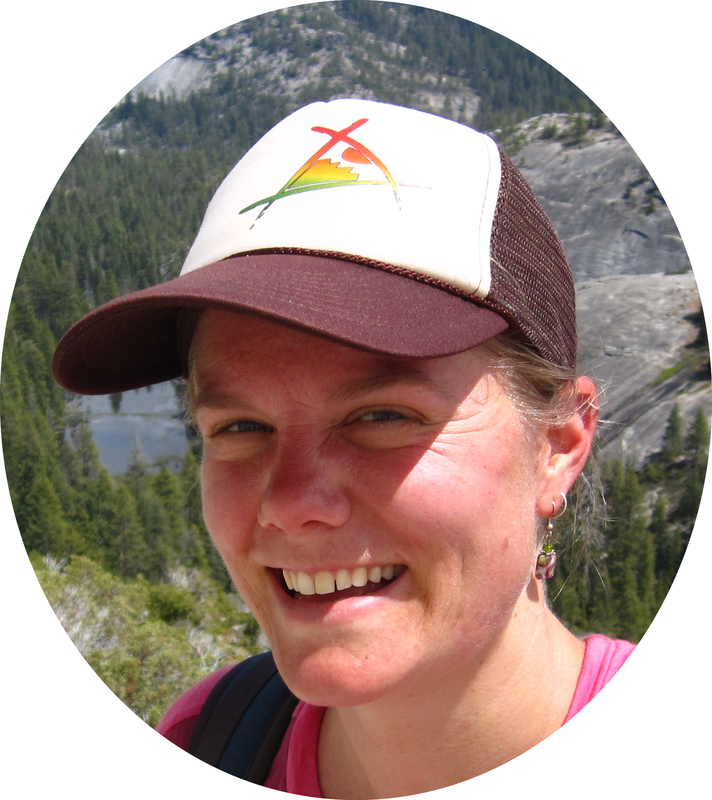 Adventure Risk Challenge (ARC) is a youth development nonprofit that integrates academic and outdoor programming for low-income and at-risk high school youth in the Central Valley and the Sierra Nevada, bolstering their skills in literacy, leadership, and life. ARC exposes these deserving youth to outdoor adventure experiences such as backpacking, biking, kayaking and rock climbing, and incorporates relevant academic instruction and leadership development into the outdoor activities. Following these transformational experiences ARC supports each individual participant through mentoring, college access support, and employment opportunities. "Adventure Risk Challenge is extremely honored to be partnering with a mission-driven cycling event this spring. As a result of Bike Monkey's support and our involvement in the Truckee Fondo, ARC will be able to purchase much-needed outdoor gear for summer courses, offer more weekend adventure retreats during the coming academic year, and mentor additional at-risk youth into college. Dozens more youth will be transformed through ARC programs this year as a result of of this partnership, and it's difficult to find the words to express our gratitude! On behalf of all our youth participants, THANK YOU!" 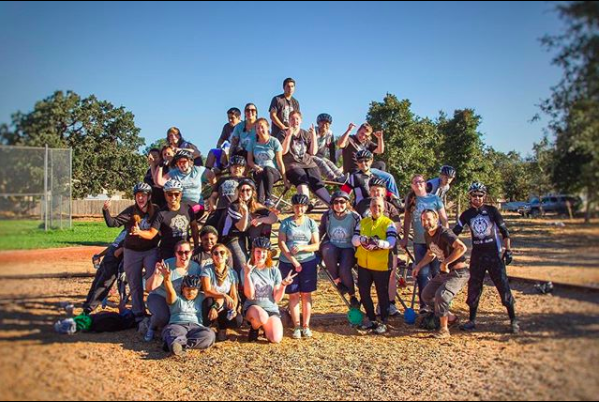 Join King Ridge Foundation president and former professional cyclist Levi Leipheimer while we kick off the weekend in support of local at-risk youth charity Adventure Risk Challenge. This incredible organization does some of the most important work with youth today by exposing them to the outdoors. It fits the model for what King Ridge Foundation was created to do -- give at-risk youth a chance. The evening will begin with a cocktail hour and silent auction where you can get your hands on some awesome stuff while supporting the cause at the same time. Then we'll begin dinner and conduct a fun and festive live auction for bigger ticket items. It's guaranteed to be a fun-filled evening with all of your old and new friends. Tickets are on sale now at $185 per person. Purchase below.